Meeting corporate standards and other regulations is critical to the success of any business. But for most retail operations and restaurant chains, the way area managers maintain those standards can vary from location to location. This can be a negative when managers go against corporate methods, but there’s nothing more positive than when an innovative employee comes up with a great new idea for improvement. But, like searching for a diamond in the rough, those great ideas can be hard to track down. So, how can you tell which managers are doing things differently to improve performance vs. the ones who are simply cutting corners? It’s easy to get a high-level view of how well each location is doing against one another using insights gathered from big data like sales numbers, site inspection results, and health and safety reports. For example, if you’re using forms or forms automation software, you can detect basic patterns to help continuously improve your business and determine how each franchisee or manager is progressing with meeting corporate goals. But when it comes to actually getting a deeper understanding of what each location is doing that causes those numbers to differ, most organizations struggle. The problem with big data processing is that while it can help you crunch numbers and make predictions, it isn’t so great at incorporating factors that numbers can’t identify into those business forecasts. Whether you have a hundred or a few thousand locations, each of your managers probably do things a little differently. One might have a tactic they use to dramatically improve sales, while another could have come up with a new set of quality and safety audit forms to improve safety for employees and customers. At the same time, other locations could be struggling to meet their baseline goals because they don't have insight into the innovative tactics discovered by their counterparts. In fact, the business boosting tweaks that local operations make to often go completely unnoticed by corporate due to the way they collect and analyze information on a macro level. When sales are flagging at one location and others fail to meet company and safety standards, those new ideas could have a massive positive impact on their business. Neglecting to put those innovative ideas to work across your entire operation could lead you to miss out on some game-changing improvements. But, how can you easily track the qualitative side of the numbers? Turning ideas and innovation into data isn’t easy, and keeping such a close eye on that many locations is next to impossible for large organizations. That’s where micromanagement comes into play. Micromanagement is usually considered a bad thing. It can feel intrusive and slow down productivity. But what if a little micromanagement could be good for your employees? What if keeping track of the goings-on at successful locations could help improve ones that are struggling? Supplementing big data—the ‘macro’ information—with observations and activity on the ‘micro’ level can help create a clearer picture of exactly what individual locations are doing to generate such success. 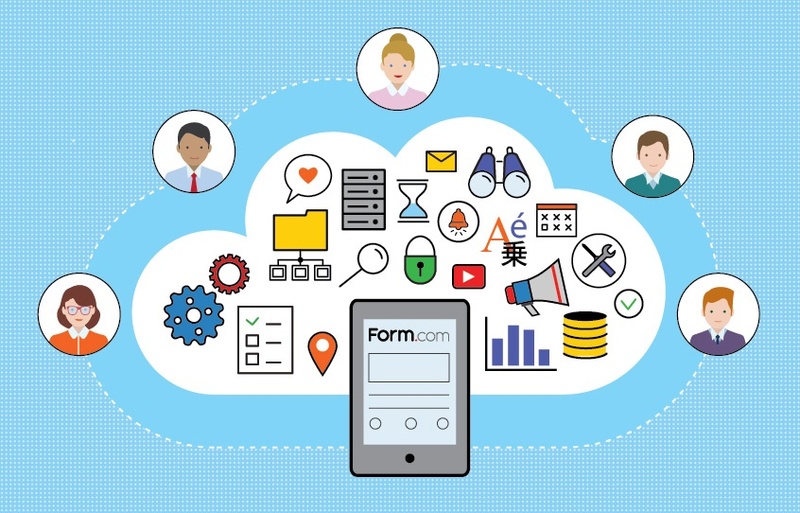 One way to introduce some positive micromanagement into your organization is to have local managers report their strategies and behaviors with mobile forms software. Assign managers daily, weekly, or monthly forms where they can input information about their local operations to eliminate the blind spots in your big data. Their innovations have a chance to shine and won’t get lost in the noise of massive data sets, and you can put those ideas to work to drive improvements across your entire organization.